When Should I Consider Having My Wedding Ring Resized? The numbers you see when you step on the scale can affect far more than your self-esteem. 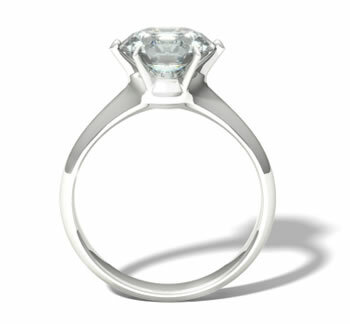 They also play a vital role in determining the fit of your wedding or engagement ring. When that dial absolutely refuses to budge for any length of time, your rings as well as your figure could be due for a resizing. 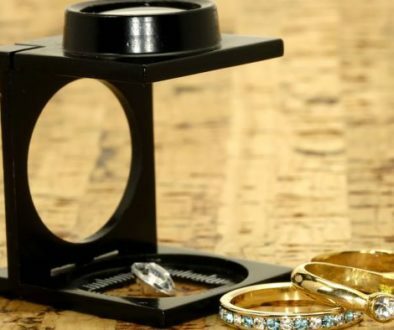 Although an engagement or wedding ring with a perfect fit will slide on easily, it should also give a bit of resistance when you try to remove it. Until you’ve gotten used to the sensation, it might even feel somewhat tight. This is a good thing and does not equate to an improper fit. The ring that comes off your finger too quickly is the ring most likely to go missing. Despite the care taken in the original sizing, many things can affect the day-to-day fit of your rings. Water retention and swollen knuckles can play a large role. So can temperature changes and any unaccustomed activity in which you happen to take part. However, one factor can have a far more lasting effect on how well your rings will fit. A sizeable loss or gain in weight is the sort of change that won’t go away very soon, and if you want to keep wearing your rings, a resizing could be in order. There are two ways of doing this. If your rings require only a slight modification, stretching could be your best option if your ring is all gold with no gems. However, the extent to which this is possible will depend mainly on the ring’s design, its composition and the amount of enlargement required. Under the best of conditions, stretching can increase a ring’s measurement by no more than half a size. Any greater enlargement or a ring containing gems will involve cutting the band and soldering additional metal into the gap. This sort of amplification calls for a greater amount of skill. 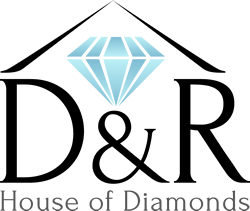 If the ring contains multiple stones or features an ornate setting, any dissection might necessitate resetting or tightening some or all of the gems contained in the ring. Reducing the size of a ring is often far easier, normally entailing only the removal of a small section of band followed by a soldering of the remaining ends. After a good polish, there should be nothing to indicate that anything of much significance has happened to your ring. While the majority of rings breeze through resizing without a problem, a smaller number could suffer from a degradation of value. This happens most often to rings that are greater in width or that feature a continuous setting of gems around the band. Others that are hard or impossible to resize include those composed of such metals as tungsten, titanium and stainless steel as well as any made of quartz, wood, glass or other non-metallic substances. Furthermore, any attempt at resizing a ring with an invisible tension setting could result in a misalignment of its center stone and damage to its tensile strength and loosen the center gem. 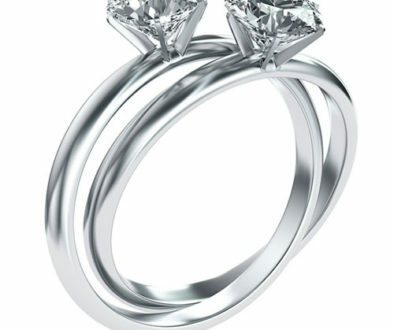 When selecting a wedding or engagement ring, it is always best to consider every potential future circumstance. Certain designs lend themselves far better than others to eventual modification. 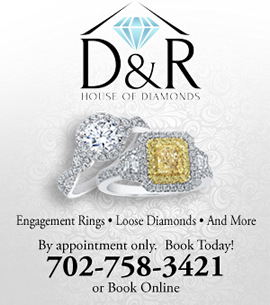 If you anticipate any such need in the years to come, your jeweler can help you choose an engagement or wedding ring design that will prove best suited to any possible need for future resizing. 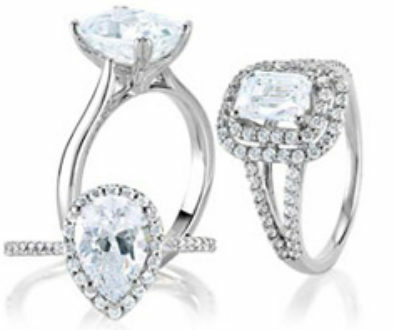 Do you need your ring resized, or maybe just more information on whether you can or should? Call us today at 702-758-3421. How Does a Jewelry Appraisal Work? How Much Should I Spend on an Engagement Ring?